You can only choose one! Who y'all got? 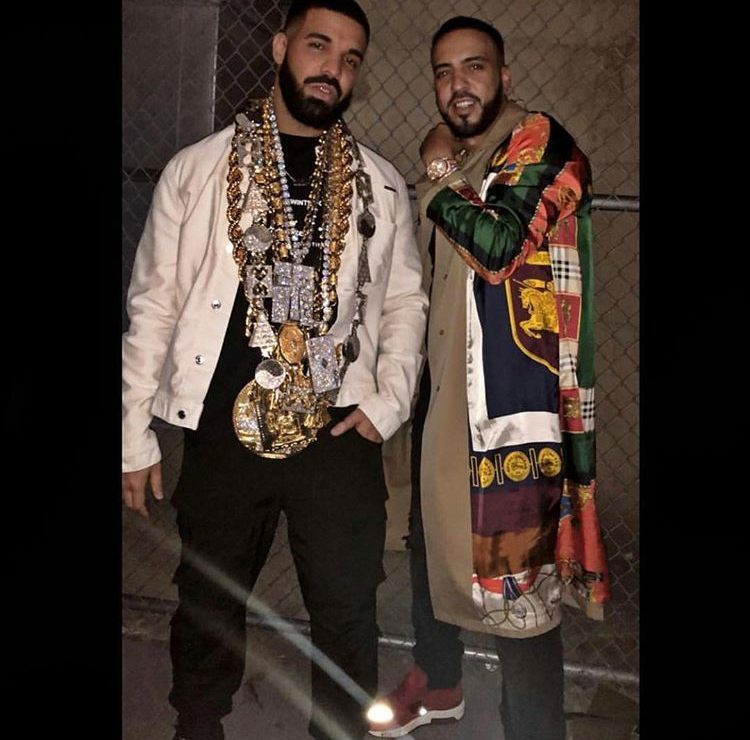 Drake, or French Montana?